Westholme Interiors was created by husband and wife team Mark and Nikki Brown back in 2017. After the success of their property development company Westholme Property established back in 2015, Mark and Nikki showcased their various investments and renovation projects including their own home renovation through the power of social media to a positive response. Westholme’s own home renovation featured in 25 Beautiful Homes Magazine, in the May 2018 feature ‘Grey Matters’. Nikki had a successful career stemming over 10 years in the world of finance as a Chartered Accountant and although reaching a career high of Financial Controller in 2016, has always shared a passion for all things art and interiors. Mark trained as a plumbing and heating engineer going on to have his own business, then having a successful career in the oil industry in hydraulics. Both with a love of property renovation and interiors, Westholme Property was created and Mark began all project management and renovation works single handedly, with Nikki designing the interiors. From the start they utilised their strengths together resulting in polished, high end interiors. On the success of showcasing their properties and interiors on social media, it became clear that their style was in demand and through careful sourcing of art and accessories they saw a gap in the market for unusual european accessories and affordable exclusive art work. 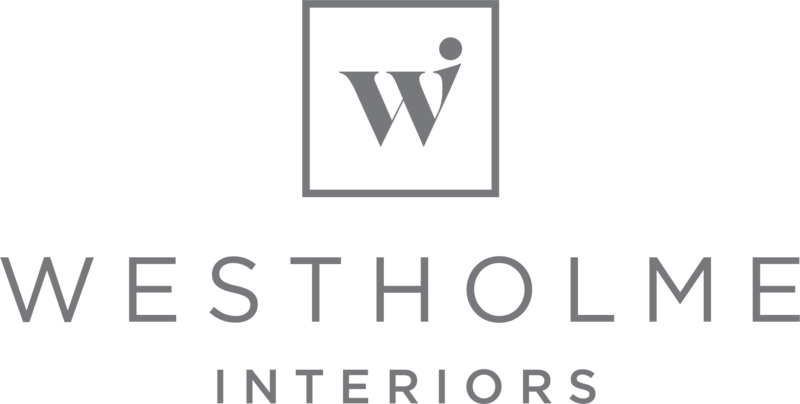 Westholme Interiors was established and launched officially at the end of June 2018. It took several months to gain access to some of the most exclusive artists and interior suppliers in Europe. The dream is to bring carefully curated interior items to your home at reasonable prices. 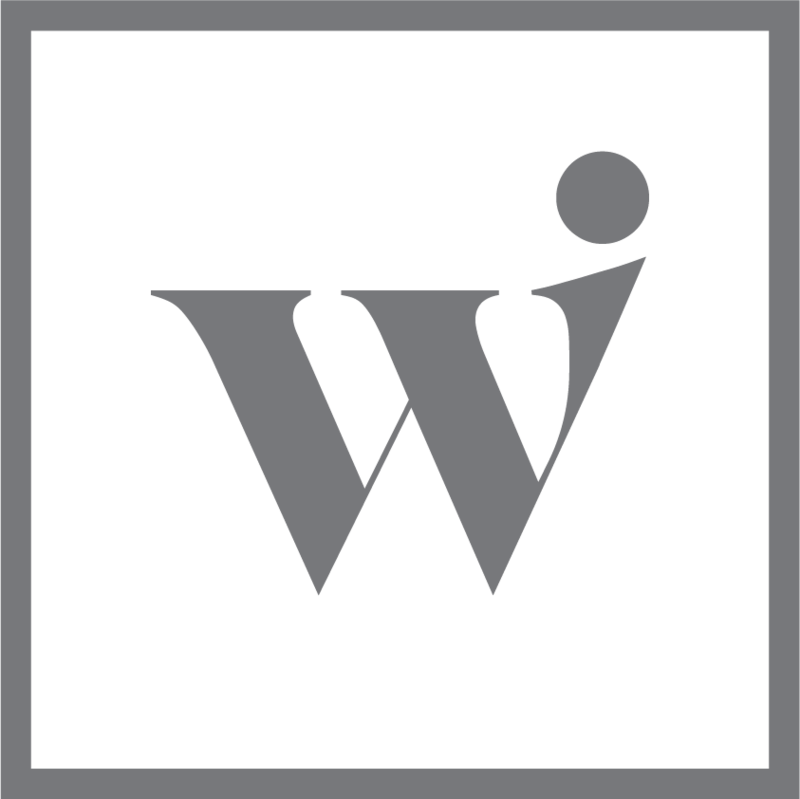 Westholme Interiors aim to provide a quick and efficient delivery service whilst maintaining the highest level of customer service.